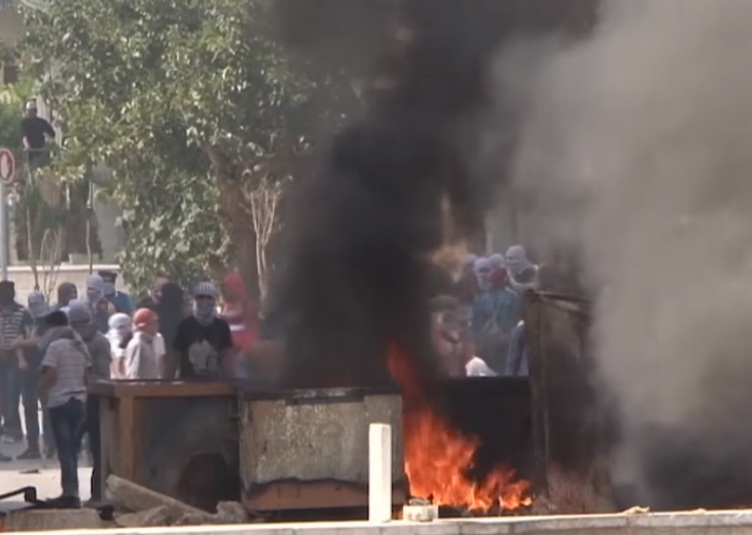 The tensions created by the ultra-Orthodox Chief Rabbinate within Israeli society have extended to the Diaspora and are now undermining relations with the Jewish state. Ironically, this is taking place at a time when many Israelis are returning to their spiritual roots. Although Tel Aviv remains outwardly a hedonistic secular city, the secular Ashkenazi outlook that dominated Israeli society is in decline, and even setting aside haredim, Israelis today have become increasingly more traditionally inclined and religiously observant. The past decades have witnessed the emergence of observant Jews at all senior levels of society. There has been a dramatic revolution in the Israel Defense Forces with national-religious soldiers now occupying senior positions, assuming roles in combat units parallel to what their kibbutz predecessors did in the early years of statehood. There is even a thirst for spiritual values among secular Israelis, accompanied by a major revival of the study of Jewish texts. Yet simultaneously, there is revulsion and rage at the corruption, extortion and political leverage imposed by powerful haredi political parties and their rabbis. Unfortunately, the ultra-Orthodox rabbis have effectively exploited their political leverage to assume control of the Chief Rabbinate, which, ironically, they themselves have always despised. 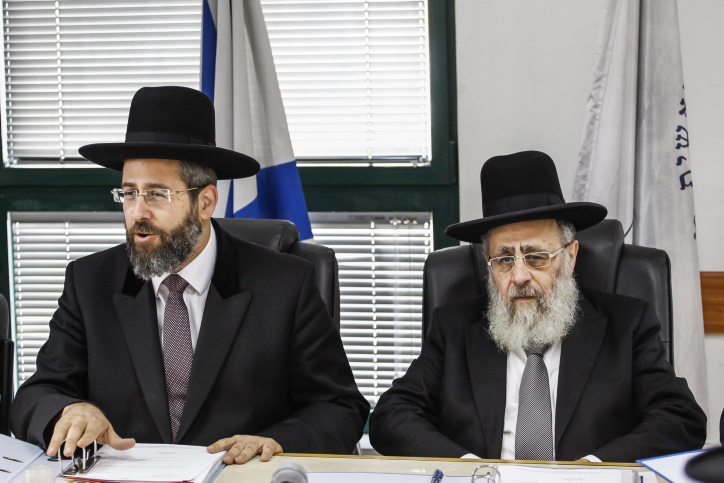 Current Ashkenazi Chief Rabbi David Lau and his Sephardi counterpart, Chief Rabbi Yitzhak Yosef, represent the antithesis of the Chief Rabbinate created 90 years ago by Rabbi Abraham Isaac Kook, who strove to unite the nation. They stand in sharp contrast to earlier occupants such as Chief Rabbis Yitzhak Herzog and Ben-Zion Meir Hai Uziel, who were great scholars, passionate Zionists, and always sought to blend Judaism with compassion and worldliness. The current incumbents are narrow-minded bureaucrats completely dominated by the most extreme ultra-Orthodox elements who seek to impose their stringent religious interpretations upon the entire nation. Today these rabbis are creating significant tensions throughout Israeli society by their lack of compassion and the inflexibility in which they administer issues relating to personal status. As a monopoly, they are able to wield their power and ignore the current conditions facing Jews in a modern Jewish state and instead they impose the most rigid interpretations. Our rabbinic sages were innovative and practical. Take for example the biblical cancellation of debts in the Sabbatical year. The great rabbinic scholar, Hillel the Elder, saw the hardship that this would cause and, with his Sanhedrin, issued the famous prozbul, which circumvented the law — and which is still in place today in a modern state and enables the banking system to function. More recently, the heter mechira was instituted by our rabbis in the late 19th century as a solution in relation to shmitta — the biblical requirement that the land of Israel remain fallow every seven years — to assist the agricultural sector, including the majority of kibbutzim, that would have suffered economic hardship. These are examples of rabbinic creativity and leadership. The late Chief Rabbi Ovadia Yosef displayed similar courage and leadership when he effectively closed the debate on immigrants from Ethiopia, deeming them to be halachically Jewish on the basis of historic grounds. The 300,000 Russian Israelis who are the children of immigrants from mixed marriages pose fewer halachic obstacles than the Ethiopian Jews. Taking into account the history and the Soviet persecution of Judaism, there is little doubt that a courageous and learned rabbi could find halachic precedents that, at the very least, would both encourage and create means of easing the process of conversion for these grown children of Russian immigrants. They contribute toward and share in the burdens of defending the Jewish state and currently face severe problems and humiliation from Rabbis when wishing to marry. Indeed the former revered Chief Rabbi Zion Ben Uziel actively encouraged and made minimum demands whilst promoting the conversion of children of mixed marriages whom although not halachic Jews, he regarded as a separate category from gentiles, referring to them as Zerah Yisrael – the seeds of Israel. 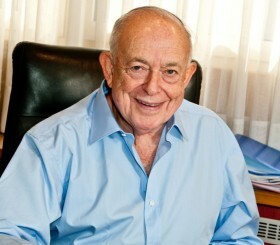 Regrettably, a rabbi of the stature and courage of former Chief Rabbi Uziel has yet to emerge. Indeed, the haredi inflexibility and determination to deter conversions extends to marriage and divorce with similar rigidity, bureaucratization and lack of compassion. While the moderate Tzohar rabbis are conducting halachic weddings for nonobservant couples that highlight the positive and joyful aspects of a traditional wedding, their numbers are limited and the Chief Rabbinate attempts to exclude them from officiating beyond the confines of their congregations. The decision by Rabbis Nahum Rabinovitch, Shlomo Riskin, David Stav and others to establish an independent rabbinic court that will perform Orthodox halachic conversions and authorize more Tzohar rabbis to officiate is an attempt to rectify this. But it is being bitterly contested by the Chief Rabbinate, which is backed by the haredi political parties. 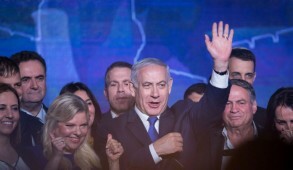 Regrettably, progress made by the previous government to bring about changes on personal issues such as conversion, marriage and divorce and integrating haredim into Israeli society were nullified by the new government, now dominated by the haredi parties. Over the past few years, the Chief Rabbinate has sought to determine the eligibility of Orthodox rabbis outside Israel to conduct conversions and marriages, effectively extending its authority beyond Israel and attempting to assume control of all Jewish life on a global basis. Those not on their accepted list may find that the validity of the conversions or weddings at which they officiated will be rejected by Israeli rabbinical courts. Throughout the entire period of the Exile, rabbis recognized that there were many faces to Judaism. Independent rabbinical courts were established in every community and there were frequently bitter differences in interpretation between leading rabbis and sages. No rabbi or rabbinical court could claim to be the final arbiter on religious issues. Yet the Israeli Chief Rabbinate is seeking to alter this and impose itself as the sole arbiter of Jewish law throughout the Jewish world. In effect it is setting itself up as a Jewish Vatican – something utterly unprecedented in our history. In the current climate, many Orthodox rabbis, fearful of being criticized as tilting to “Reform,” tend to display their piety by adopting more extreme approaches and, as a consequence, the Chief Rabbinate has succeeded in coercing some of the major Diaspora rabbinical associations to accept its hegemony. 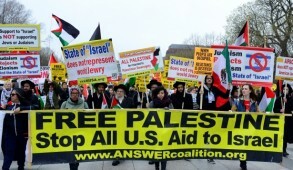 This is heightening tensions between Israel and the Diaspora. The histrionic attacks by the Chief Rabbinate against non-Orthodox groups, climaxing with Rabbi Lau’s recent condemnation of Education Minister Naftali Bennett for visiting one of the leading American Conservative day schools, is creating an upheaval. There are of course fundamental issues concerning the Revelation and the halachic process that will always distinguish the Orthodox from other Jewish denominations. But in the current religious climate, it is surely time to stop this internecine warfare. The greatest challenges facing Orthodoxy, both in Israel and in the Diaspora, are the secularization of Jewish life and the dramatic erosion of Jewish identity. In this context, Conservative and Reform Judaism, despite their failure to stem intermarriage and assimilation, not only promote belief in God, but encourage their adherents to retain some Jewish traditions. Orthodox Jews are not compromising their own outlook or observance by reaching out and encouraging non-Orthodox groups to become more traditional and observant — rather than constantly abusing them. In addition, despite the failure of many to adequately support Israel, even in the Reform movement there are many rabbis and followers who remain passionate supporters of Israel. 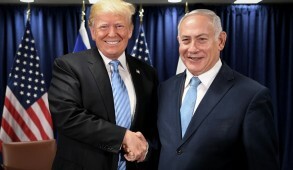 But the ongoing tendency of the Israeli rabbinate to delegitimize them will make Israel forfeit the support of major segments of American Jewry and provide encouragement to those post Zionist elements seeking to create a Bundist type Judaism in which Israel plays no role. In Israel itself we should welcome the substitution of the current atheistic school education in the secular stream with the Conservative TALI curriculum, which encourages belief in God and provides children with a background of Jewish heritage. To strengthen the Jewish religious revival that is occurring requires the dissolution or at least significant limitation of the power of the Chief Rabbinate. The vast majority (65%) of Israelis favor dissolution. 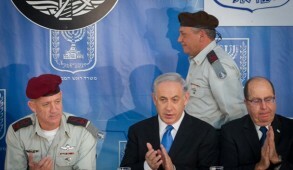 The obstacles are the dysfunctional political system and haredi retention of the balance of power in the government. 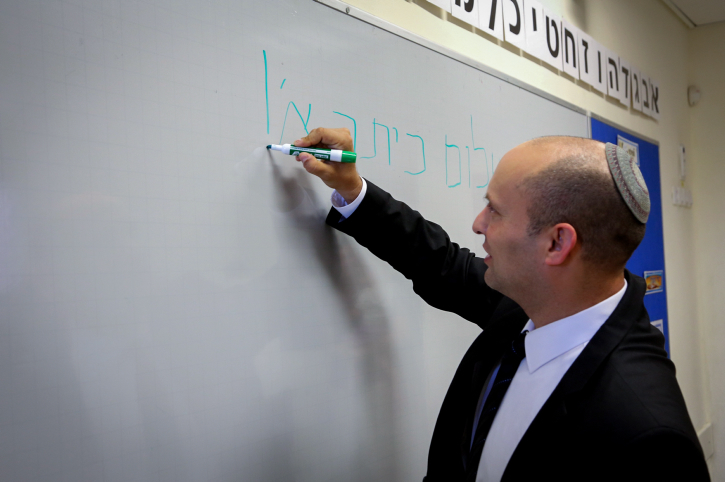 Naftali Bennett and the moderate majority of Habayit Hayehudi could well place themselves at the vanguard of bringing about change. They would be making a major contribution on behalf of religious Zionism for the well-being of the Jewish state and the entire Jewish people. This requires a united approach by all the non-haredi parties, which has never been forthcoming on this issue. Today, with Israel-Diaspora relations at risk of a dramatic decline and the growing Israeli anger at the coercion imposed upon them, the need for reform or dissolution of the Chief Rabbinate before a crisis erupts is urgent.